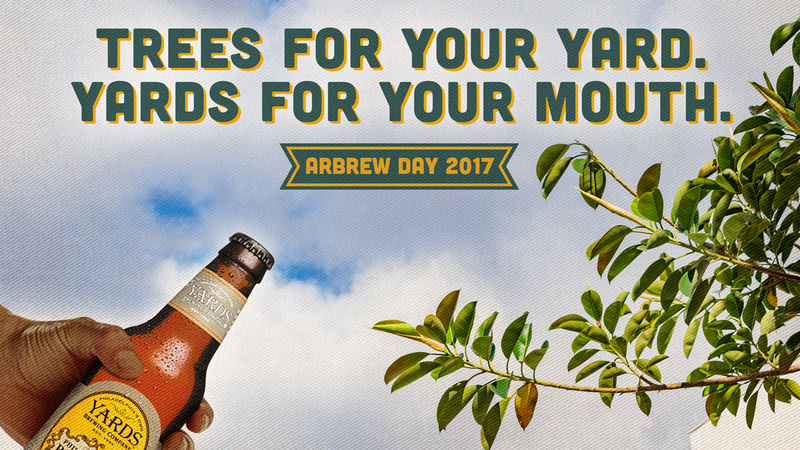 Everyone knows about Arbor Day, but have you heard about Arbrew Day?! 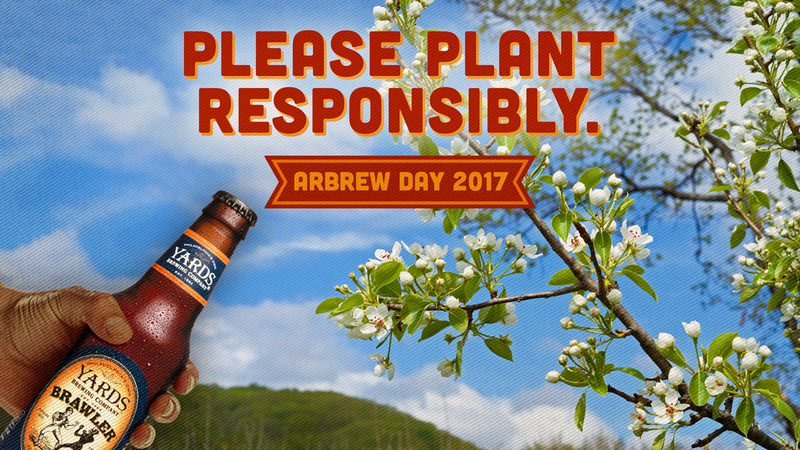 Each spring TreePhilly parters with Yards Brewing Company to give away trees at bars across the city, in celebration of Arbor Day. 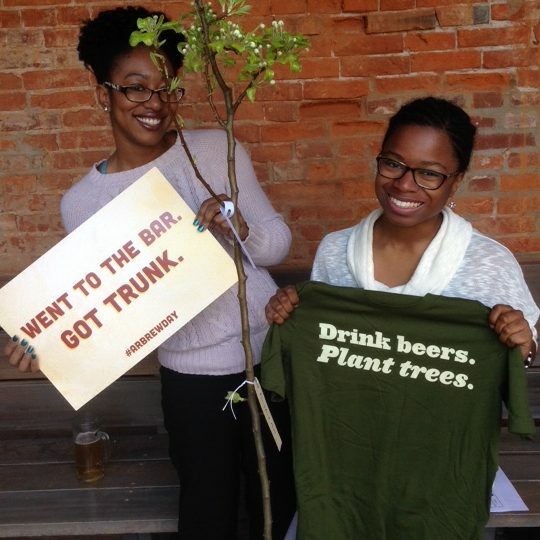 Every tree comes with a drink ticket, an Arbrew Day T-shirt, and educational materials.